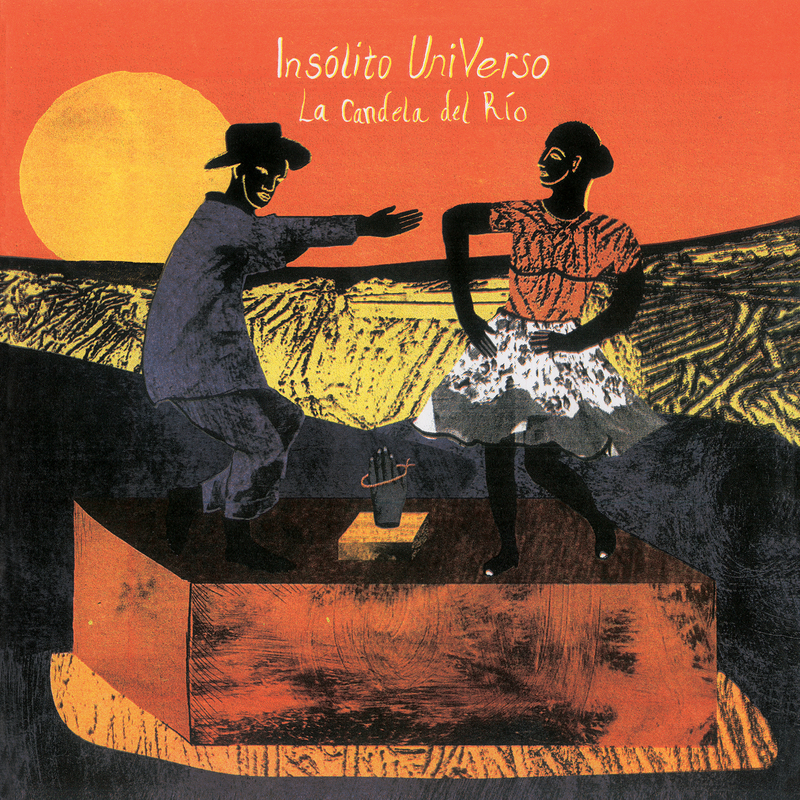 Sit back and absorb the latest offering from Paris-based Venezuelan quartet Insólito UniVerso taken from their forthcoming debut LP “La Candela del Río”. ‘Tonada Del Guante’ is a song inspired by the Tonada Llanera, a traditional style of work song from the plains made famous across the world by Simón Díaz, one of the main exponents of Venezuelan music to date. The tonadas are usually sung by farmers or “llaneros” out in the fields with no instruments and only the sounds of animals and nature in the background. As such, the lyrics are sung in random patterns usually with no recognizable rhythm. This is the first track that Mafe Ruette and Raúl Monsalve wrote together, and the one were Malcolm Catto’s unique production style fits like a glove. The result is a nocturnal piece; a solitary and lunar reflection, silent, facing the boundlessness of the savannah. A call to the road ahead. In the space of 8 tracks, the band fuses traditional Venezuelan styles, such as Joropo, Merengue Caraqueño, or Tambores de San Millán with psych, chanson, and contemporary electronics. Co-produced by The Heliocentrics’ Malcolm Catto, the record shows two distinct sides; on the one hand there’s euphoric music that begs to be danced to, while on the other there’s melancholy, mystery, and devotion.